H&M’s little but more chicer sister is turning heads with its latest collaboration. 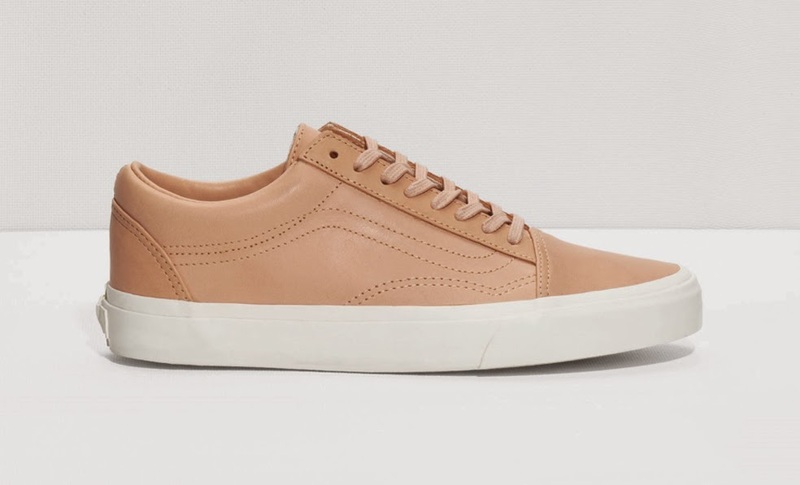 & Other stories teamed up with Vans to create a Spring/Summer collection of sneakers that marries Vans' cool and timeless aesthetic with & Other Stories’ clean and classic designs. 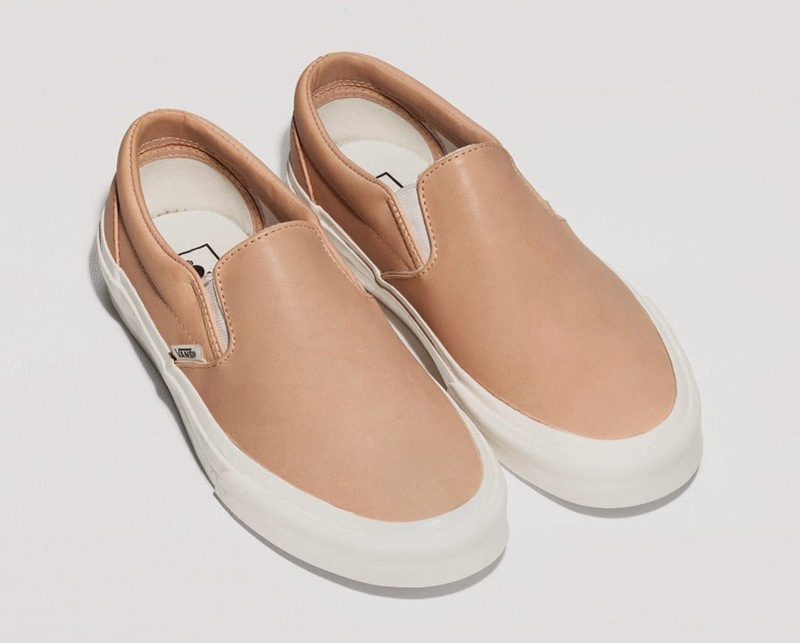 "It was very interesting to work on the classic style of Vans shoes, interpret them with & Other Stories’ codes, to give a more feminine twist to a model originally dedicated to skaters, playing with colors and materials of the spring-summer 2015 collection," said Nicole Wilson, Designer Shoes at & Other Stories. The collection revisits Vans’ most iconic sneaker silhouettes, comprising of the classic slip-on and Old Skool design, in a premium beige leather or textured black and white Dalmatian print. Look for the sneakers exclusively at & Other Stories now.